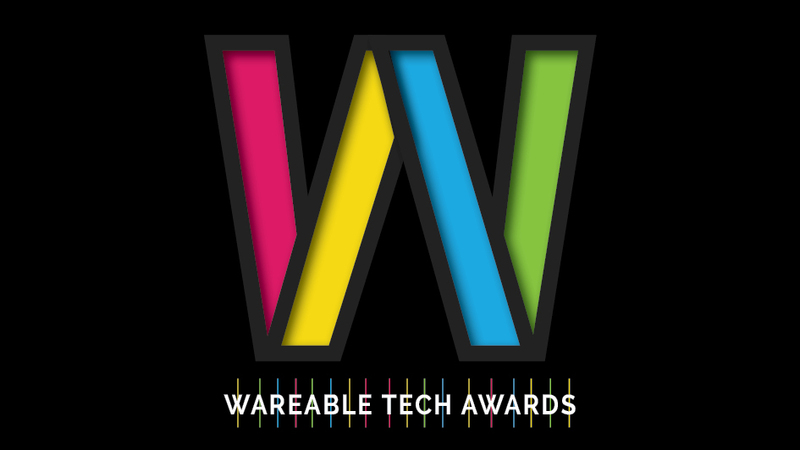 Yes, the Wareable Tech Awards are back for the third year, an excuse for us to show some love for the standout wearables that launched in 2018. We have ten Awards to hand out honouring the best wearable tech devices, collections, platforms, projects and startups of the year. Scroll down for the shortlists for nine categories below. The 10th award will of course go to the big one - Wearable of the Year. But we are going to keep the devices considered for that particular category a secret for now. So let's get into those shortlists and check back to find out when the winners will be announced. Last year the Watch Series 3 picked up this coveted award. But with 2018 seeing major launches from Fitbit, Samsung and the Fossil Group along with a new Apple Watch, it was tough getting this category down to just eight watches. Can Fitbit reign again? While smartwatches have largely been on the agenda for the big wearable tech players in 2018, there have been a few surprise hits that will liven up this category. Not least two very impressive smart rings and a couple of kids trackers. Whether you're a runner, cyclist, swimmer or a paddle boarder, there's been a whole host of new all-sports tracking watches we've tested this year. Here are the six sports watches that impressed us the most. Our fashion-forward shortlist for 2018 includes smart and stylish glasses, rings, watches and jewellery from watchmakers, startups and tech names. You won't be embarrassed to leave the house in any of this. Whether it's upping your golf game or analysing your performance out on the football pitch, these wearables are built for niche sports. These are the standout devices we've tested this year. They crunch your fitness data, give you advice on getting a better night's sleep and can even whisk you away into a virtual training world. These are the contenders for Platform of the Year. Health tech only gets bigger and bigger with the likes of Apple and Fitbit pushing things forward on bestselling devices and intriguing startups going for wearable tech holy grails. It's not all about the established players. We spend a lot of time talking to the startups working on the next big things, and this year has seen AR glasses, safety devices and fat-burning headsets - among other things - grabbing our attention. Here are the most noteworthy newcomers. AR goggles became reality and VR got more hardware and more Mario this year. Here's the headsets, glasses and experiences pushing things forward. What do you think should win each category? What are you sad that we culled from the lists? Make your feelings known in the comments below.